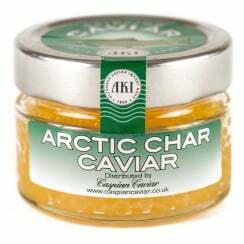 Fabulous caviars from a variety of fish from around the world. 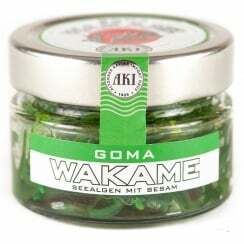 All colours, tastes and sizes. 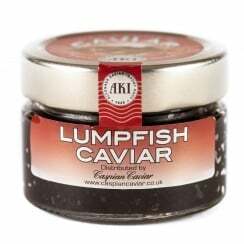 Ideal for canapes, sushi or a light supper. 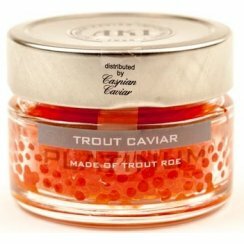 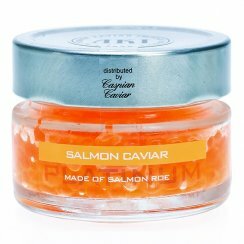 Our delicious salmon caviar (Keta) has large orange eggs. 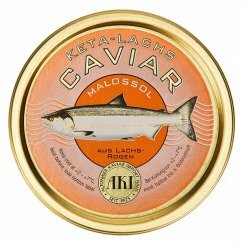 Do you like it pasteurised or unpasteurised? 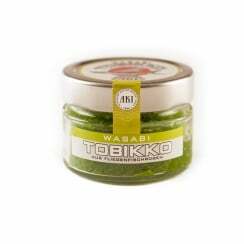 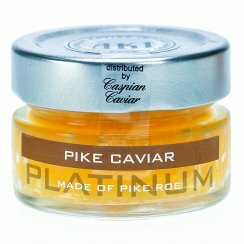 The unusual Char caviar is a luscious natural yellow and the Pike caviar is loved by our Russian customers.